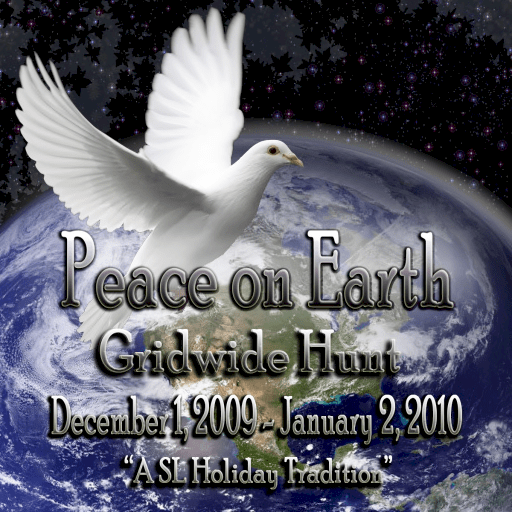 Today I wanted to spotlight some of the cool Christmas items from the Peace on Earth Hunt. There are a ton of very unique and creative items hidden in some of those blue globes! Below are just a few items that I thought were worthy of a mention today. I love the rich navy jacket from +grasp+. The details are well done and the fur trimmed collar is ultra cute! My only complaint is that the hood attaches to the spine, which is only an issue for me since I am collared. But with a little finagling I managed to attach it to the chest.